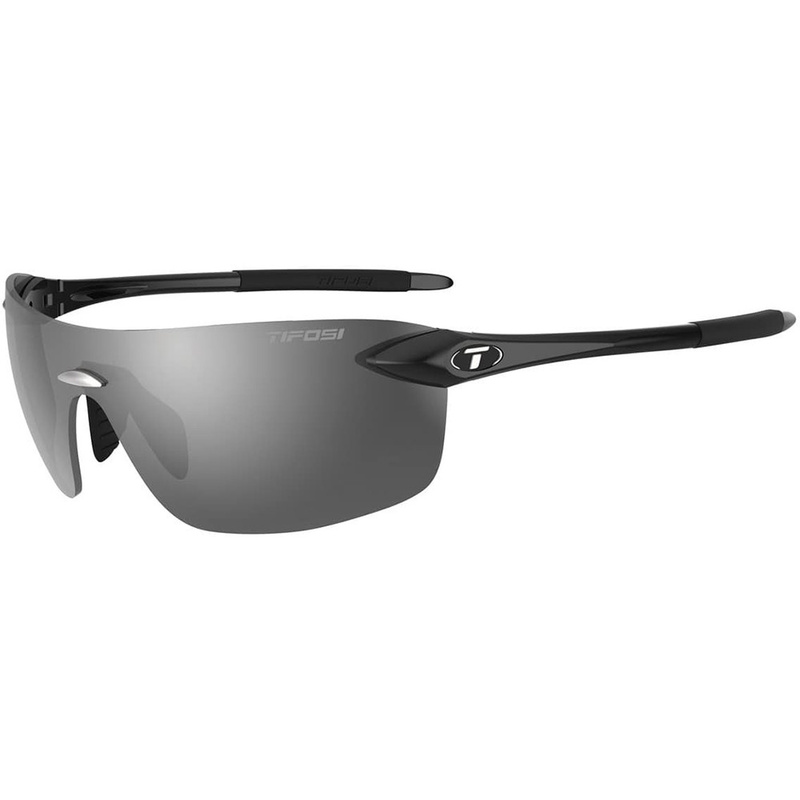 Tifosi Optics Sunglasses feature de-centered shatterproof polycarbonate lenses to virtually eliminate distortion, give sharp peripheral vision, and offer 100% protection from harmful UVA/UVB rays, bugs, rocks, or whatever comes your way. The Vogel 2.0 has evolved and adapted to the ever-changing market. Built for sports and leisure, Vogel 2.0 offers both a sleek design and technical features to enhance your performance. The Tifosi Vogel 2.0 Sunglasses come in multiple models and lens tints to choose from. The smoke lenses are best when sun-is-high and the skies are deep-blue.